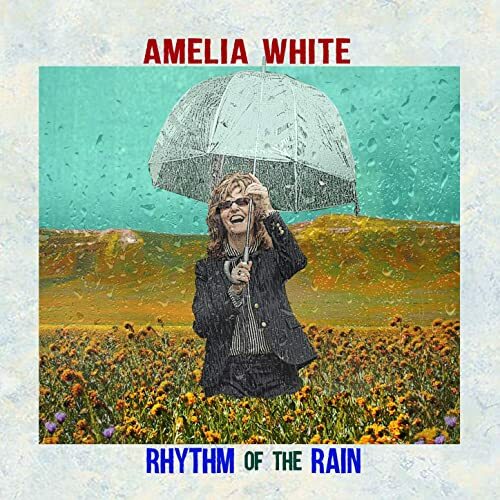 You picked Rhythm Of The Rain by, Amelia White, as your favorite new release for the week of January 25, 2019. What is your favorite new release for week of January 25? Did we miss something? If you feel a new release is missing from our current poll, please let us know in the comments. Keep ’em coming. Your votes in our weekly Readers’ Pick poll help create these rankings. Many thanks! Also, check out Twangville Daily, our daily Twangville playlist. About the author: Washington, D.C. area web designer by day. Music is my muse. I host Twangville‘s weekly Readers‘ Pick.